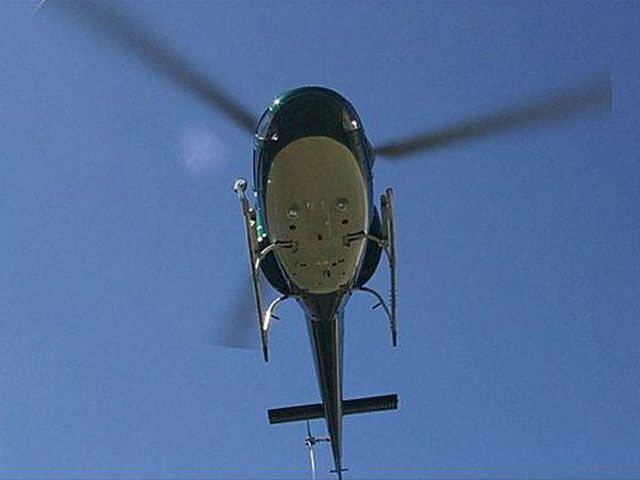 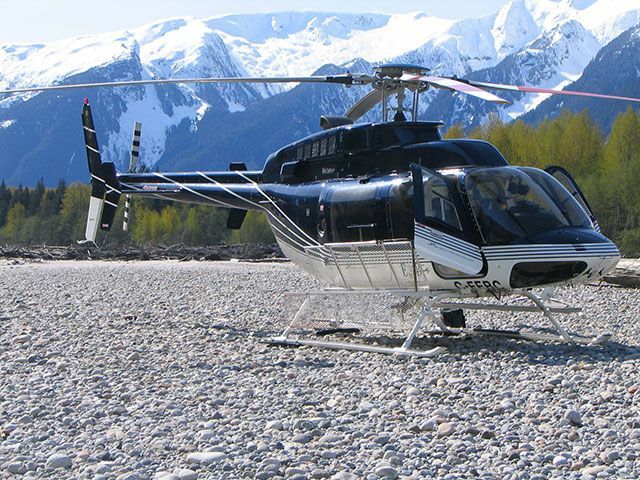 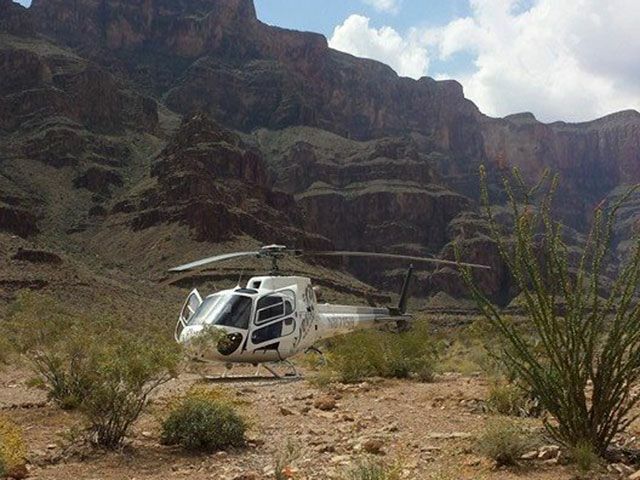 Serving clients throughout Canada, the United States and internationally, Green Mountain Aviation Products Inc. of Sidney, British Columbia specializes in the design and manufacture of helicopter products. 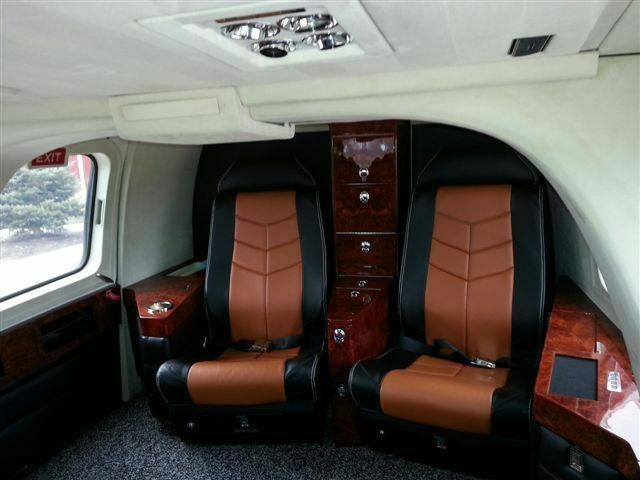 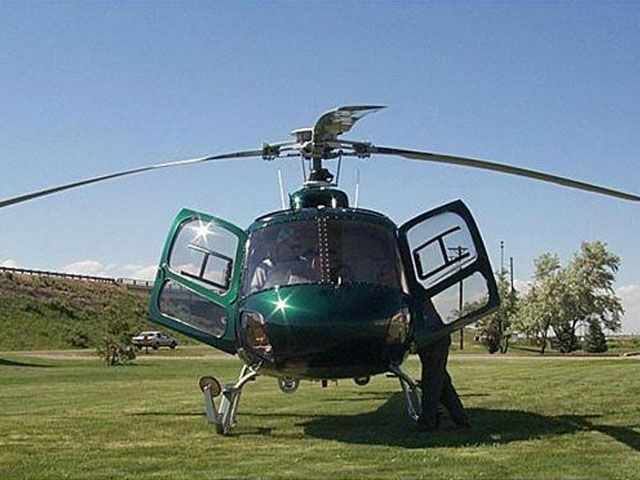 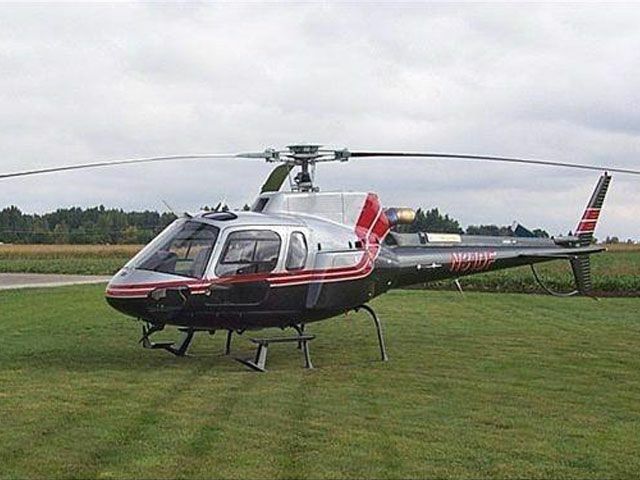 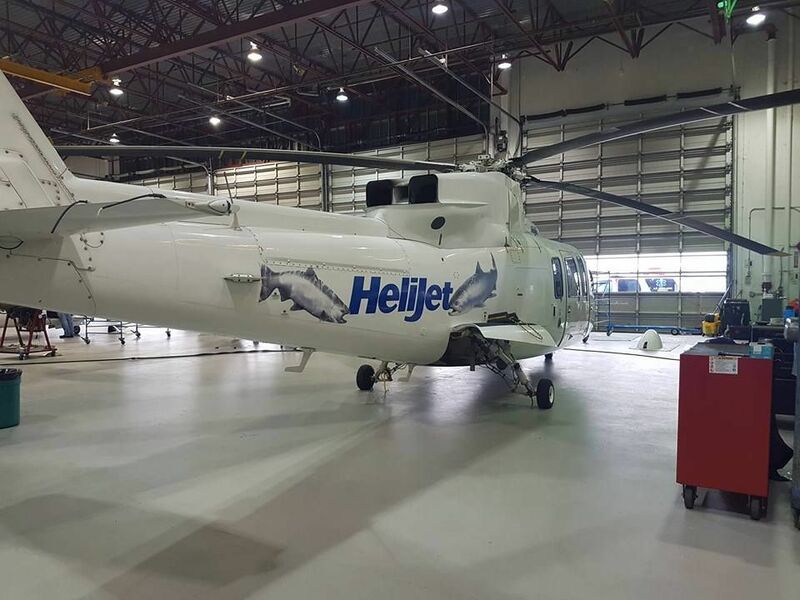 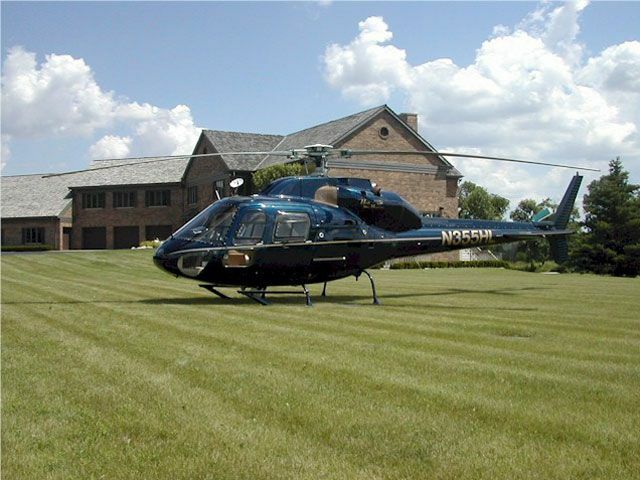 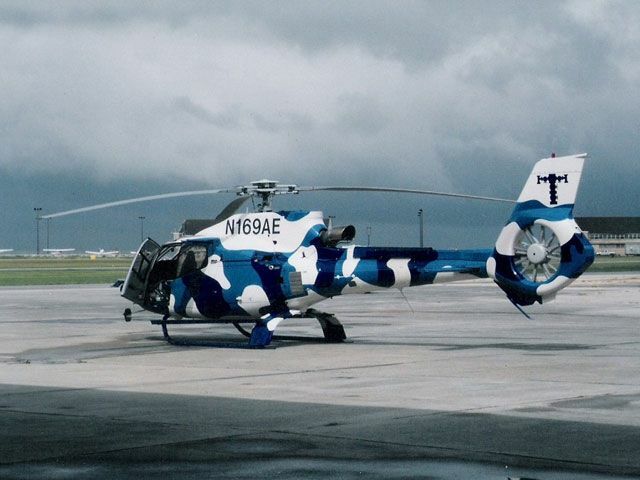 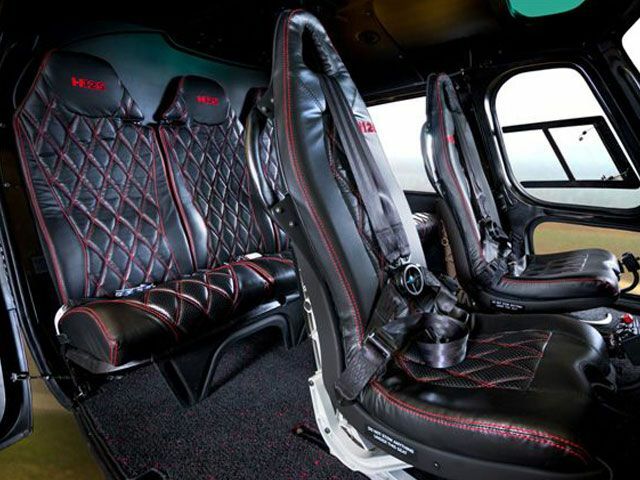 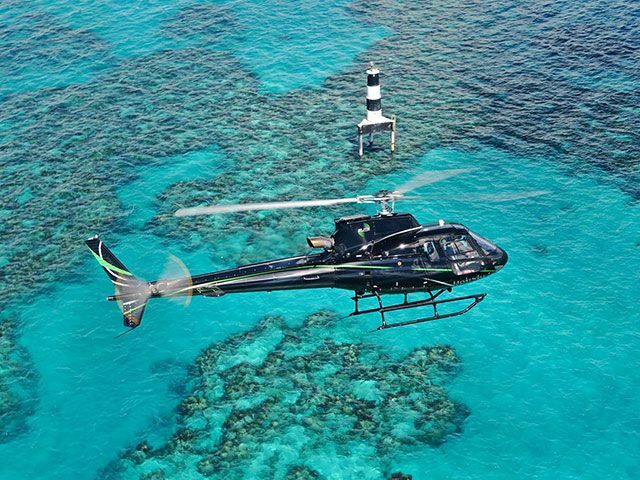 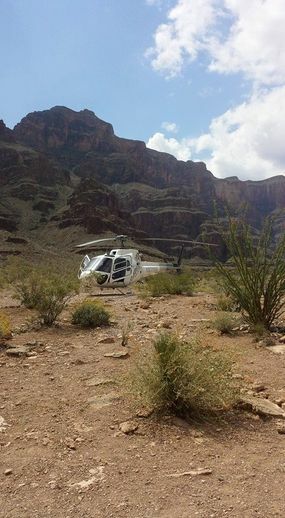 Our specialties include custom interior refurbishing, soundproofing systems, seat structures and hundreds of related products for the helicopter industry. 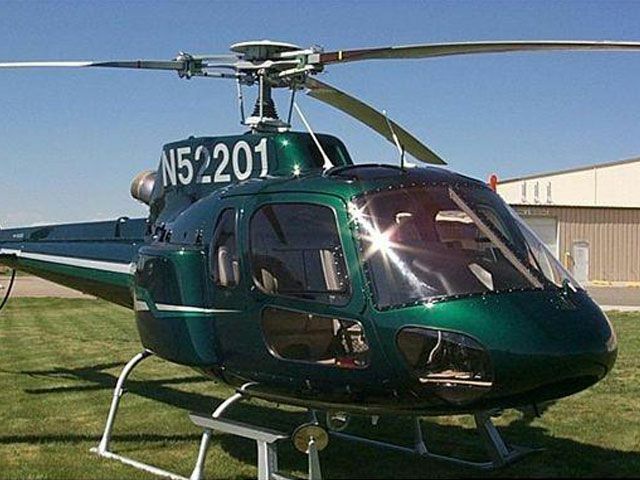 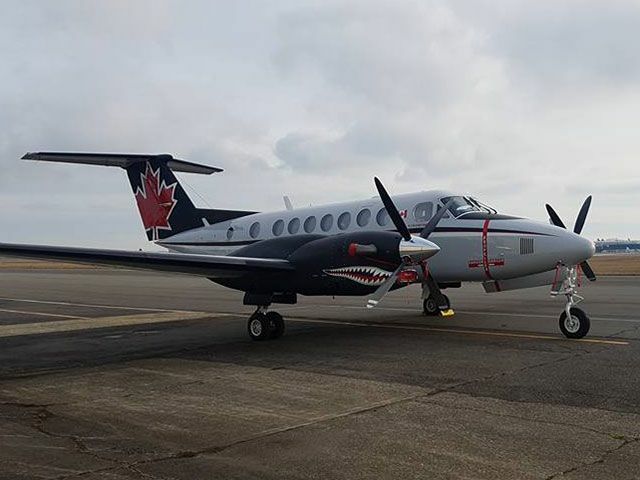 All regulations and products associated with Green Mountain Aviation Products meet necessary Federal Aviation Regulations (FAR) and Federal Aviation Administration (FAA) standards and are supported by letters of compliance and all burn certification provided by the manufacturer. 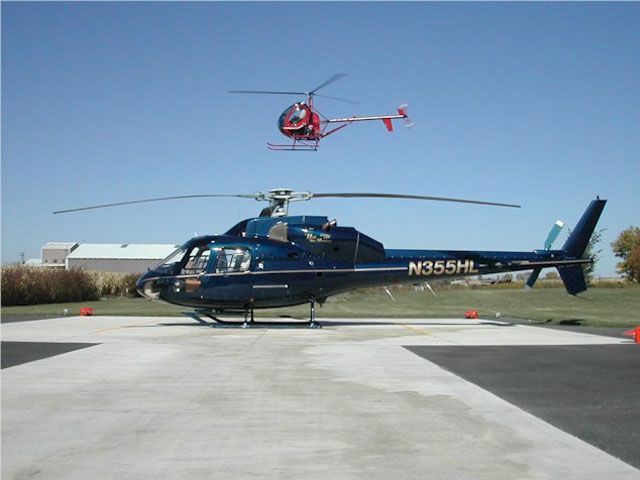 We are committed to excellent service, maintain the highest standard of quality for our products, and offer customer satisfaction that is second to none.